Where IS Baghdad (formerly Threestep), Georgia? 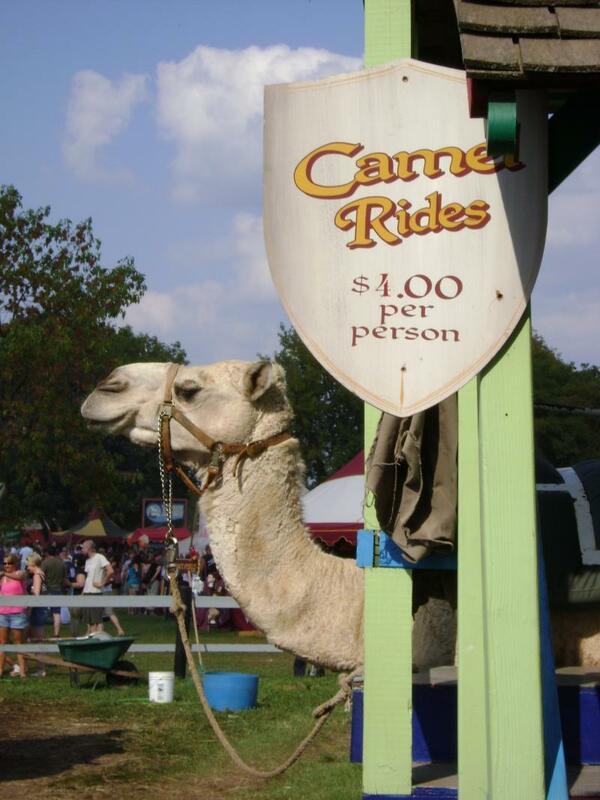 Ride a camel or try your hand at the Dunk Tank. Looks like she dares you! Every spring for more than seventy years now, the people of Baghdad, Georgia, have been rolling out the minaret, nailing up the arches, and touching up the paint and plaster in preparation for our annual Bazaar. We hope you'll join us in Piedmont County during the second weekend in June. What can you do at the Baghdad (GA) Bazaar? Copyright 2015 The Baghdad Bazaar Bulletin . All rights reserved.